The last 12 months has seen significant UK media attention focused on knife crime and, particularly in the capital, the impact of stop and search tactics in preventing it. 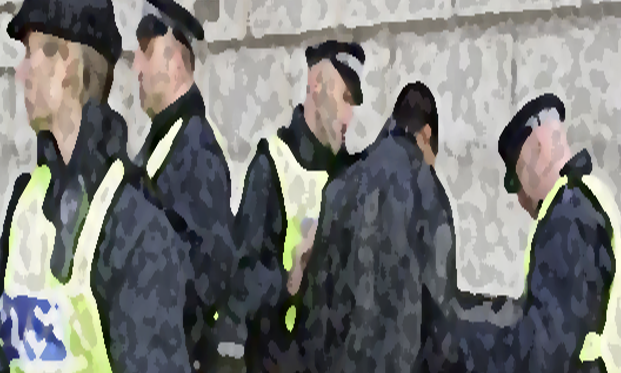 In recent days there has been fresh discussions about reducing the ‘reasonable grounds for suspicion’ required by police to perform a legal stop search. Most recent policing figures demonstrate that suspected drug possession was provided as sufficient reasonable grounds for the majority of stop searches in the UK (62%), with black people being stop searched at 8.7 times the rate of white people. Yet Home Office findings show the percentage of black people reported to use drugs is virtually half that of white people. Together these statistics suggest a worrying deliberate or unconscious bias in stop and search practices. It is little wonder then that there is widespread distrust of the police among minority communities where stop and search is often seen as a divisive tool employed to harass more often than to investigate. The general consensus is that stop and search tactics are needed to reduce knife crime. This sounds like common sense. So why is it that only 2.6% of all stop searches in England and Wales result in arrest for firearms or offensive weapons? And why is it that the UK Home Office 2014 report investigating the effectiveness of increased stop and search concluded that, “Overall, analysis shows that there was no discernible crime-reducing effects from a large surge in stop and search activity”? 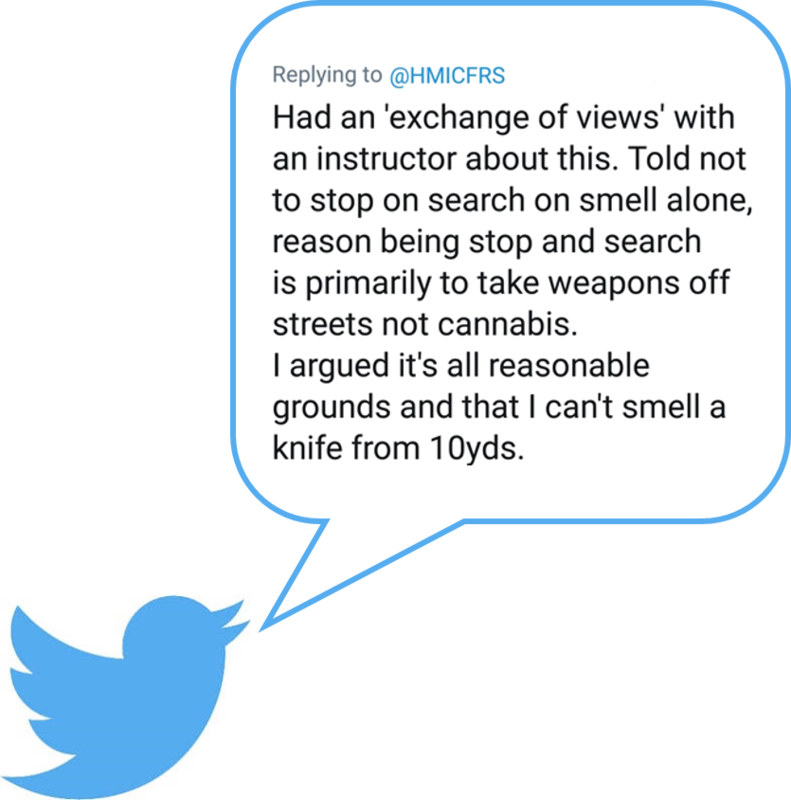 Even though it is illegal for a police officer to stop search a member of the public without ‘reasonable grounds for suspicion’, we know from conversations with police communities that individual officers will deploy the tactic of claiming to “smell cannabis” because they have a gut instinct about a suspect’s criminality. They are well aware that PACE Code A states that, “A hunch or instinct which cannot be explained or justified to an objective observer can never amount to reasonable grounds.” Whether a police officer at the scene could or could not smell cannabis is unprovable and is all the reason they need to ensure support of senior officers and to get around PACE. Police officers will be publicly offended that we are suggesting this dubious practice takes place but it most certainly does. The evidence is written on social media for all to see. Our LEAP UK members have heard it talked about in the staff canteen. 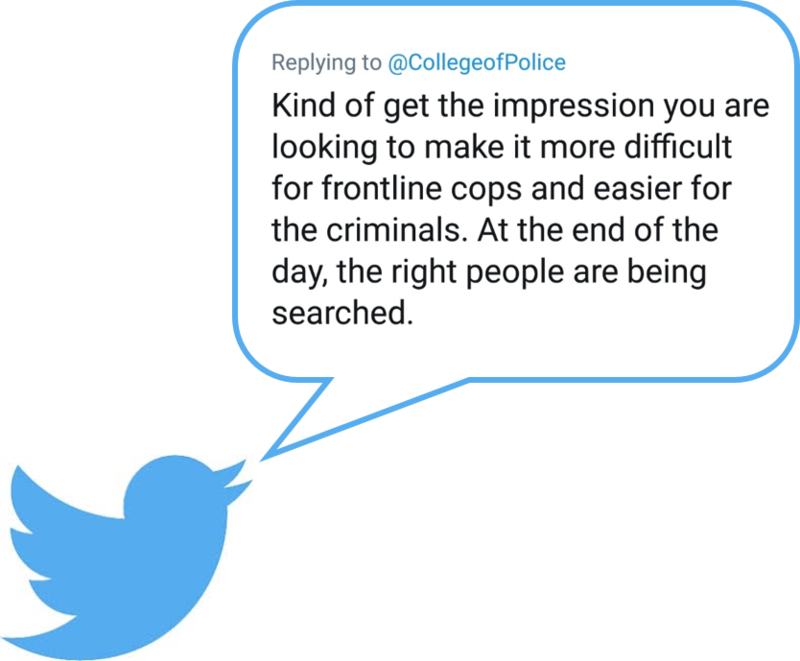 Some, if they are honest with themselves, are personally guilty of having used it to justify their own stop searches. So what can the College of Policing and the Independent Office for Police Conduct (IOPC) who provide guidance on procedure and best practice do to ensure stop and search is “used fairly, responsibly, [and] with respect”? 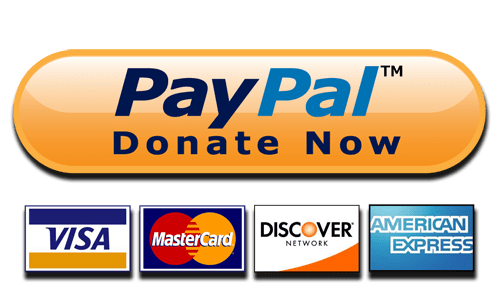 How can they restore and maintain trust with the general public, and in particular the black community? Where can they be supported by the Home Office and policy makers who create the laws that police enforce? Police forces need to be accountable for their actions. Stop and search reporting has to be accurate and justified. Not 7 out of 8 times. Officers must be able to explain the reason for their actions every single time they detain a member of the public. 8 times out of 8. And the guidance needs to be clear. If the purpose of stop and search is to remove dangerous weapons from the street then the focus of stop and search intelligence should be on dangerous weapons. To make this action explicit, we recommend police forces are formally guided to significantly reduce the use of stop and search powers to detect possession of drugs. Furthermore we call for PACE Code A to be amended to specifically state that “the smell of cannabis” cannot be considered or reported as the sole reasonable grounds for suspicion leading to a stop search being executed. In a time when resources are stretched to breaking point, when police numbers have been savagely cut in the name of austerity, when the need for public trust and confidence to improve two-way information sharing has never been greater, police leaders have to make intelligent decisions that will have an immediate and lasting impact. By removing the requirement to investigate minor drug offenses, police can concentrate their hard pressed resources on investigating knife crime and other violent crime in earnest. At the same time the public can be sure that officers are acting within the governance of their code of practice and seeking legitimate intelligence to initiate stop and search proceedings.